Our Cosmetic Dental Options Keep You Smiling! Our Aesthetic Dental Options Keep You Smiling! If you want a beautiful smile – you’ve come to the right place! Dr. Speckman has extensive training in cosmetic dental care and offers a full menu of aesthetic options here in our Ventura office. Bonding is a simple and easy way to reshape teeth that are worn, chipped, or irregularly shaped. Veneers offer dramatic results for your smile makeover. No-prep veneer options are available! Want a brighter, more youthful looking smile? Our in-office and take-home teeth whitening options are the answer. Complete your makeover process with our laser dentistry services! Since 2001 Dr. Speckman has been using dental lasers for reshaping gum tissue, and removing bulky gingiva. 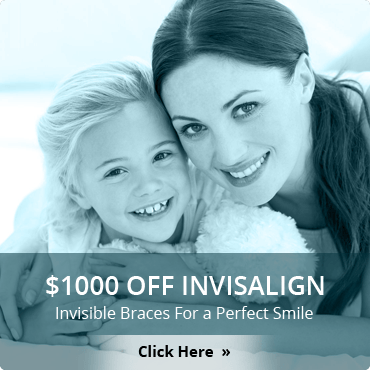 Call Speckman Dental in Ventura to schedule your smile makeover evaluation today! Flexible financing plans are available to make your new smile a reality. Be sure to ask about our full menu of Restorative Dentistry services to recover your dental health. Looking for a dentist in Ventura? Call for an appointment today at (805) 644-9751.